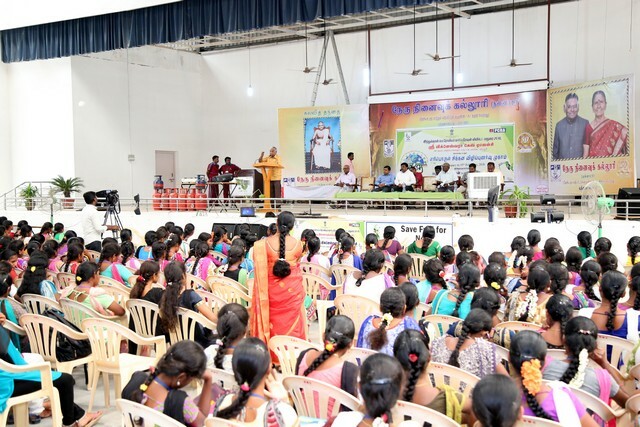 The Nehru Memorial College along with Hindustan Petroleum and Sri Vigneswara Agencies, No.1, Tolgate, Trichy conducted an awareness programme on "Gas Usage and its Management" held on 14th Feb 2018 at Mookkappillai Auditorium,Puthanampatti. Dr. A.R. Pon Periyasamy, Principal, Nehru Memorial College welcomed the gathering. Er. Pon. 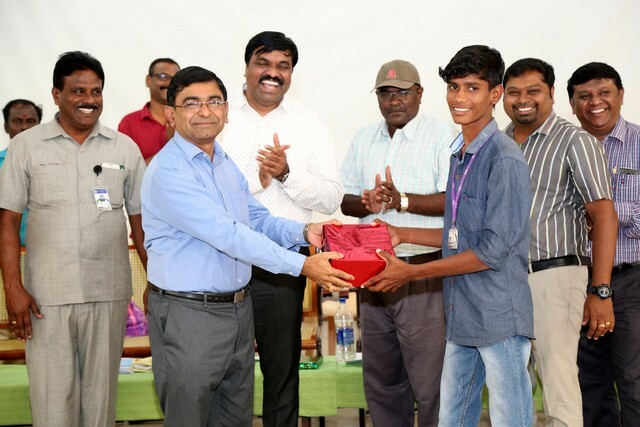 Balasubramanian , President, Nehru Memorial College presided over the felictation address. Mr. M.Chandramohan, Deputy Director, PCRA delivered special address on Usage of Gas at house and its safety through PPT. Mr. E.R.Anbuchezian, The Head, Regional Manager, Madurai had given the presidential address on activities of HP Agencies and its services. Mr. M.M. 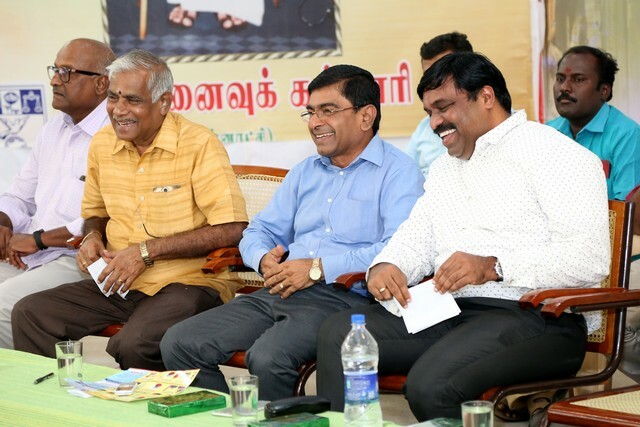 Sundaram, Propertier, Sri Vigneshwara Gas Agencies, Trichy and Mr. T.Gurusankar, Sales Manager, Sri Vigneshwara Gas Agencies, Trichy delivered on the importance and Aims of Gas usage. 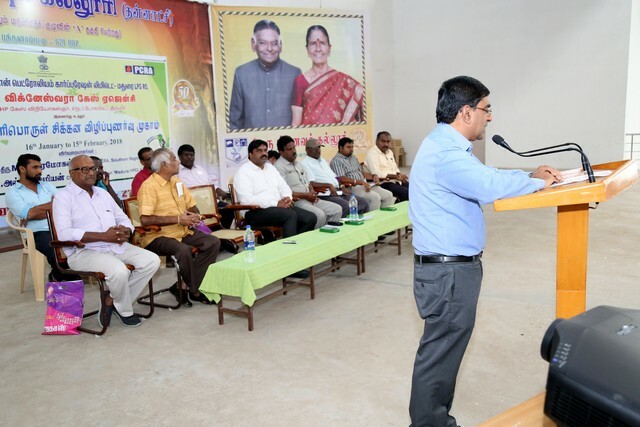 The programme ended with the vote of thanks by Mr. V. Sureshkumar, Propertier, Thilak Gas Agencies,Trichy. Prof.N.R. Sakthivel, Dept. 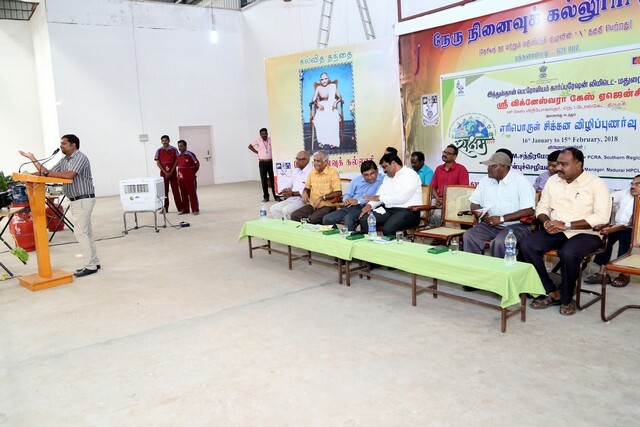 of Tamil organised the programme to meet the success.